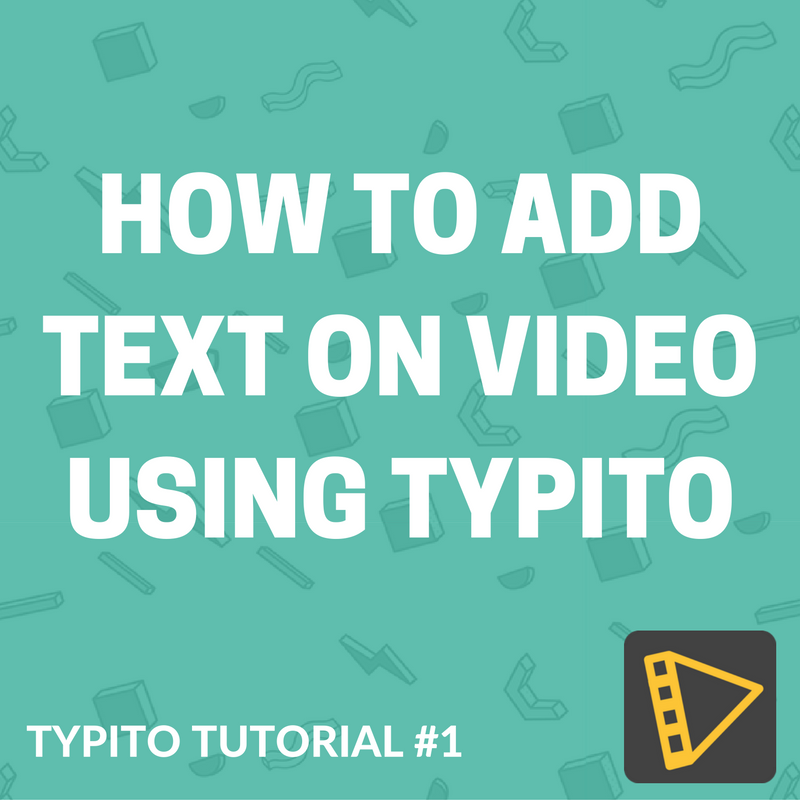 Here’s a video tutorial that explains the basics of adding text or typography on a video using Typito. Please share your comments about the tutorial video so that we could improve our learning resources to help our users. And stay tuned for a few tutorial videos on Images, Typito Presets, Lower Thirds and others!